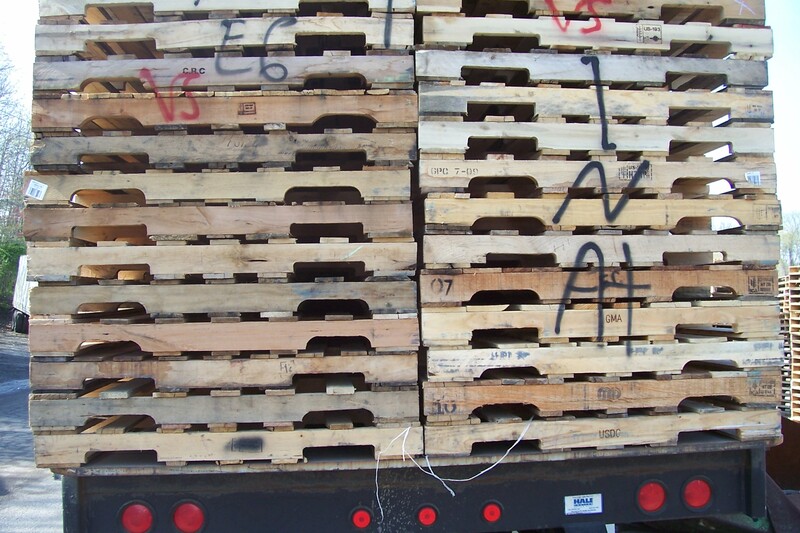 If you have any 48×40 GMA pallets or any other size that we buy, bring it here and get paid. We pay for good core pallets that we can rebuild and market to our customers. The rate starts at $1 and goes to $2 for most good 48×40 pallets. If you need them picked up we can arrange that for a small cost. Prices may change to market demands. 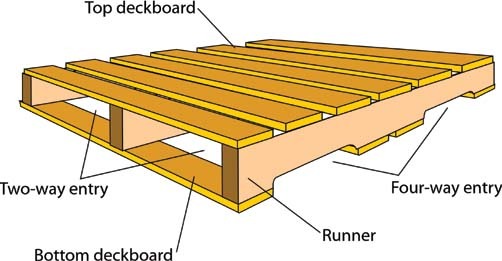 Please do not bring me odd-size or junk pallets, I will charge you to dispose of them! 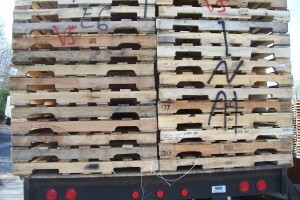 Please remember any size other than this is considered Junk pallets and you will be charged for recycling. ALL PAID BY CHECK, we keep no cash on site. 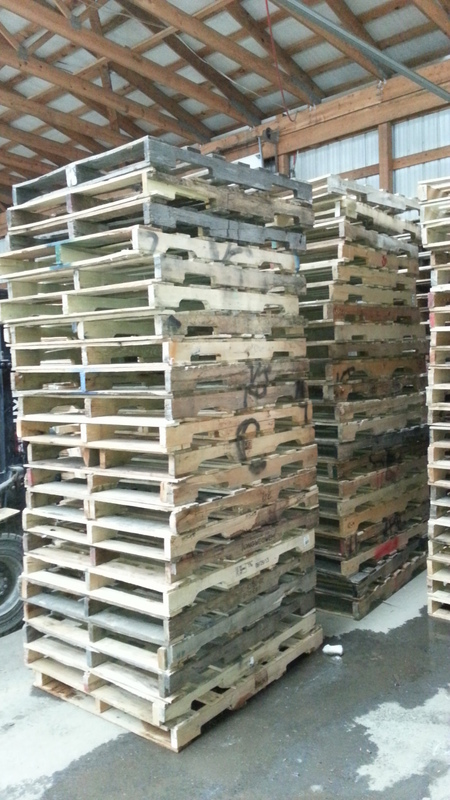 A NOTE ON PLASTIC – WE DO NOT SELL, BUY OR TRADE IN PLASTIC PALLETS. Please contact the owner of the plastic usually found on the side of the pallet and call them directly for your DISPOSAL NEEDS. It is your right to ask for a storage-loading fee on pickup.